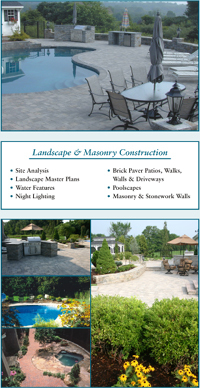 Preferred Properties has the most talented masonry builders in the landscape industry. Many of the upscale and primary landscape features require stone and brick. Many of todays houses are constructed with stone, limestone and granite. Preferred has the expertise to install each. "The building of a walkway..."